“The National Assessment and Accreditation Council is an autonomous body of the UGC, based at Bangalore. Colleges have to get the accreditation every five years. While it was stars, it is grades now. There are seven criteria on which they are assessed, like infrastructure, research facilities and teaching methods. There are nine grades: A++, A+, A, B++, B+,B,C++,C+, and C. In Kerala, there is only one college, which has A+, that is, St. Berchman’s College, Changanassery. 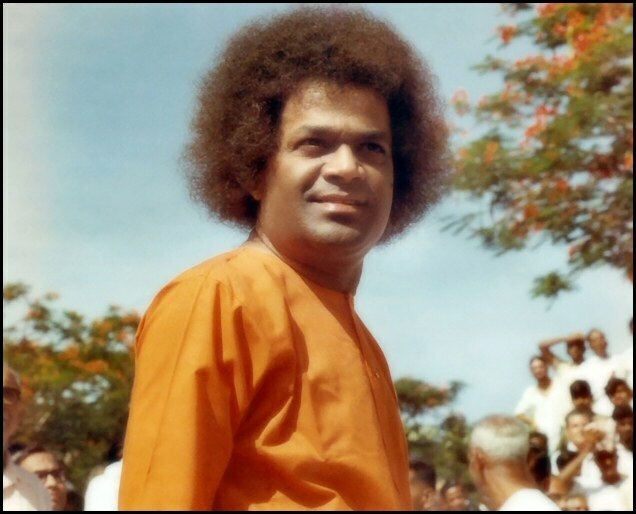 In India, there is only one college which has A++, that is the Sri Sathya Sai Institute of Higher Learning, Prasanthi Nilayam. Grants from the UGC and recognition for more courses are based on these ranks, apart from the recognition it gets from academic circles all over.” (Reference). The complete doc file containing the NAAC’s accreditation results for March 2007 can be found here (which is located on the official naacindia.org website). In 2003, Sri Y Sivaramakrishnaiah (Principal of the Sri Sathya Sai Higher Secondary School, Prashanthi Nilayam) received the prestigious “National Award for Teachers” from the President of India, Sri A P J Abdul Kalam. In 2005, Sri K R Vedanarayanan (from the Department of Sanskrit, Prashanti Nilayam) received the prestigious “National Award for Teachers” from the President of India, Sri A P J Abdul Kalam (Reference). Both the NAAC and UGC were so impressed with Sai Baba’s educational programs and institutions that they chose to conduct a scholarly National Seminar at Puttaparthi on “Promoting Value Education and Ethics”.